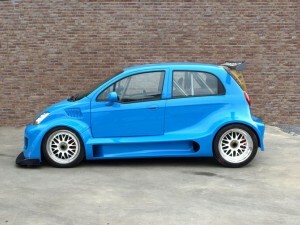 I never understood why the old Daewoo Matiz is said “little giant” .. until after this no longer makes. 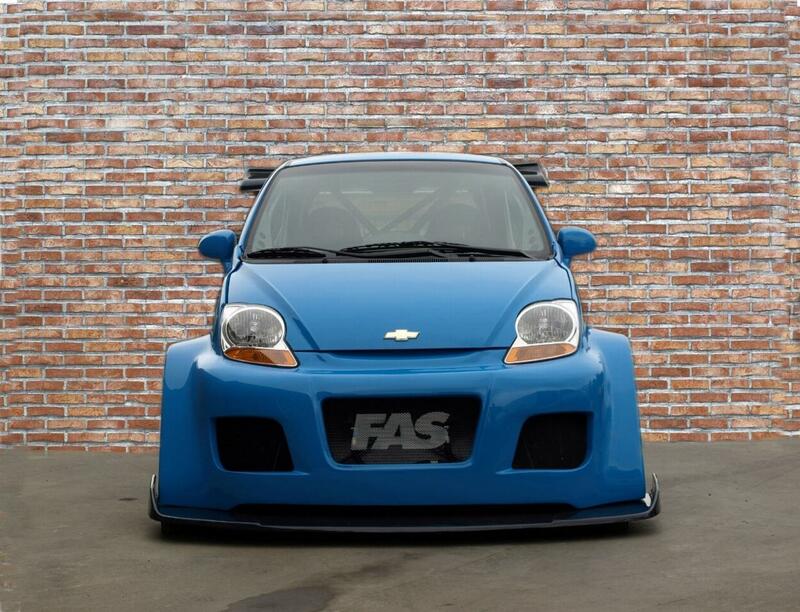 Since the Chevrolet Matiz in pictures below really deserve this title. Why? 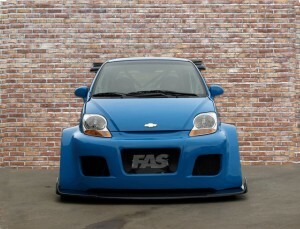 Because he remained almost as low, but has a huge engine. A 7.0-liter V8 to 550 hp. Thus, our little giant now accelerate from 0 to 100 km / h in just 3.7 seconds from 0 to 200 km / h in less than 11 seconds (exactly 10.94) and reaches a maximum speed of 260 km / h. This project was born in July 2007 and is the work of Yves Fourdin man behind Fourdin Auto Sport (FAS). 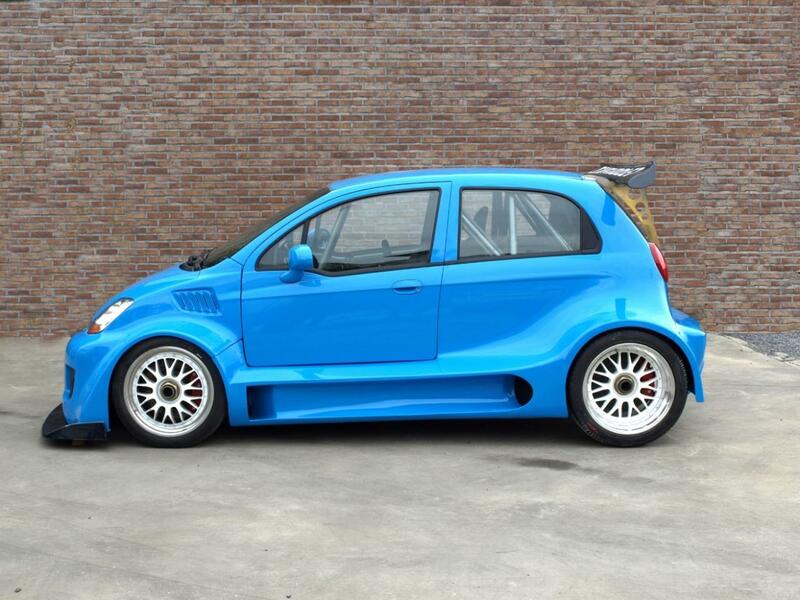 The model can be seen this weekend at the International Racing Show in Liege.